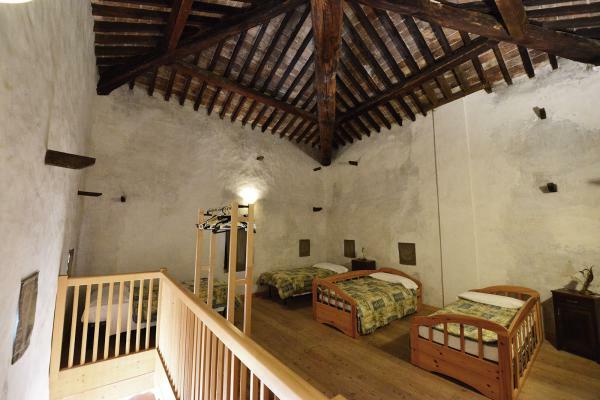 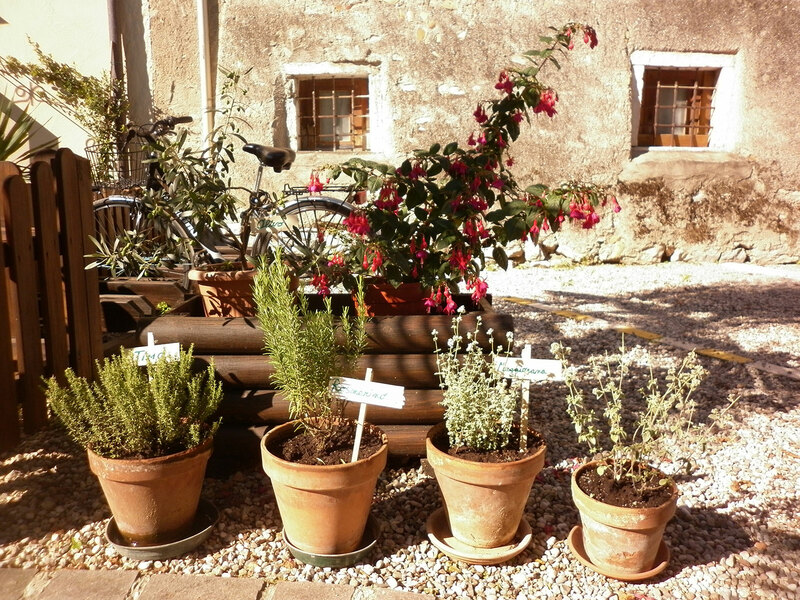 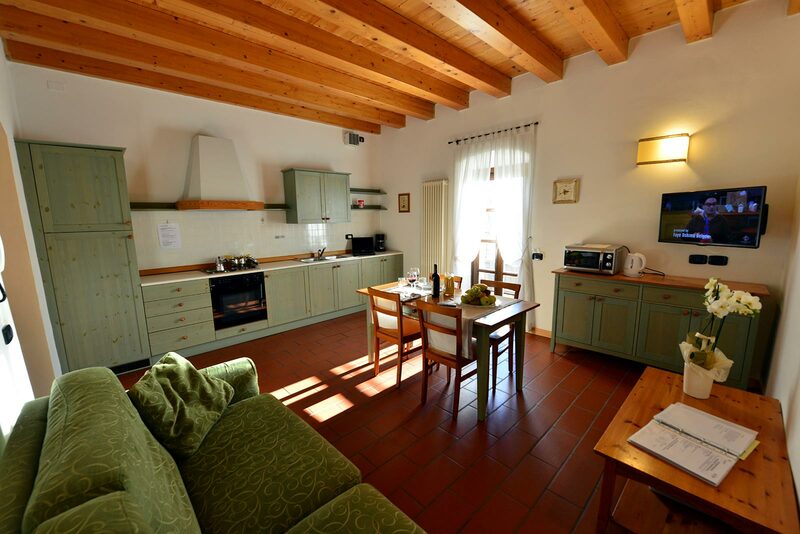 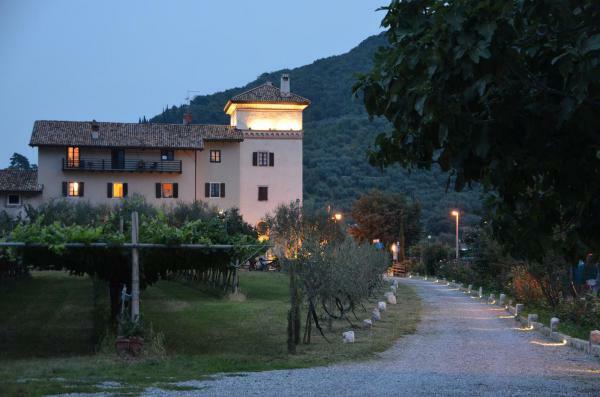 Like in the typical Agriturismo in Tuscany, you will here enjoy the magic atmosphere of our 16th century castle. 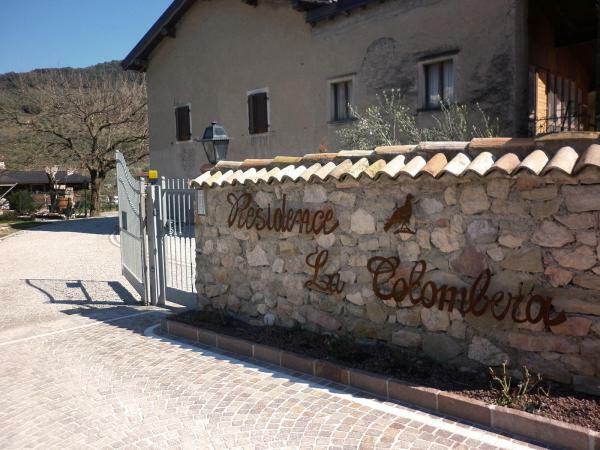 The old castle La Colombera will welcome you for your unforgettable stay. 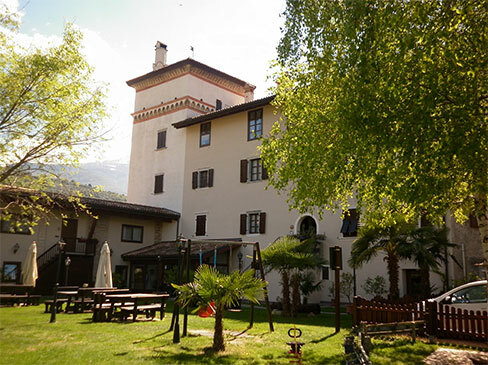 The residence has recently been restored. 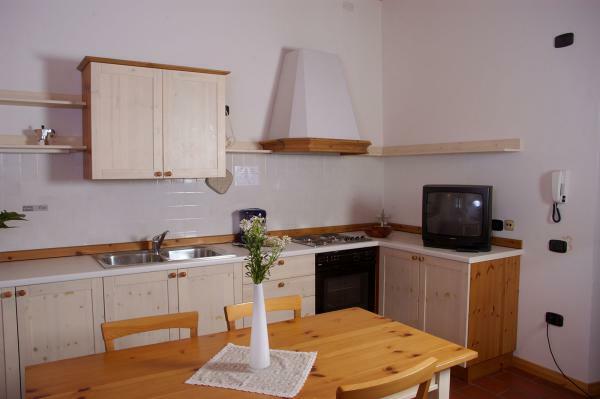 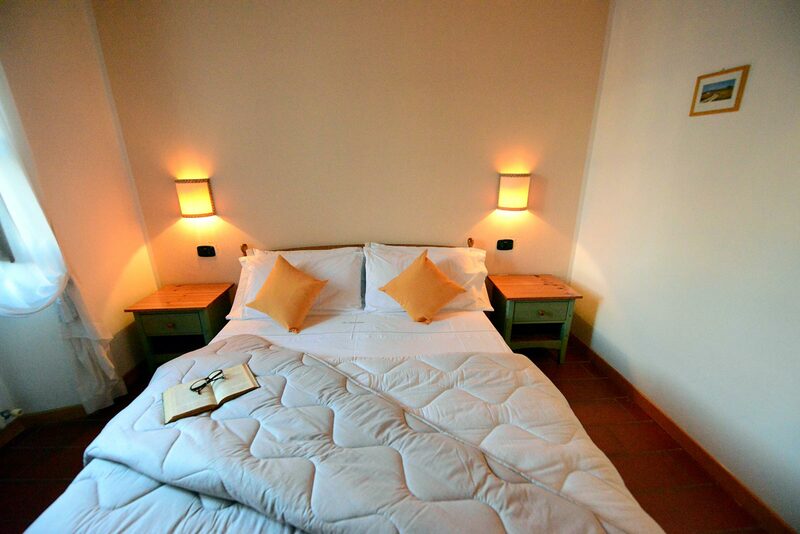 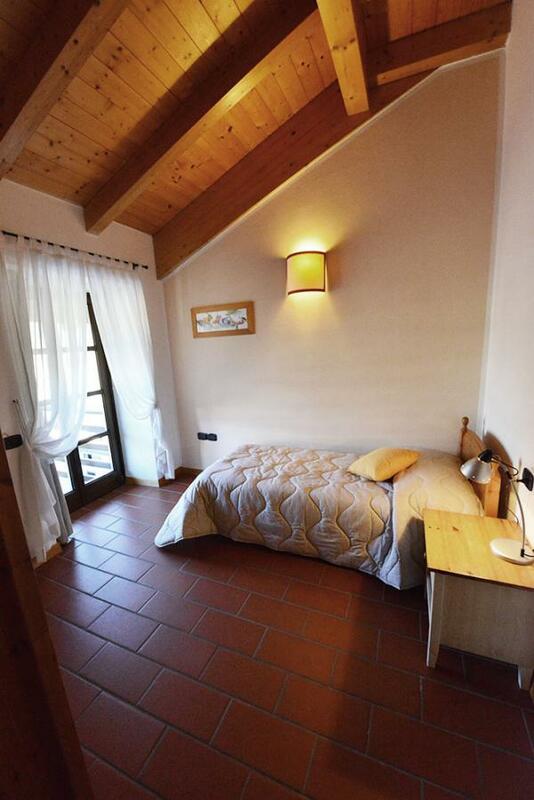 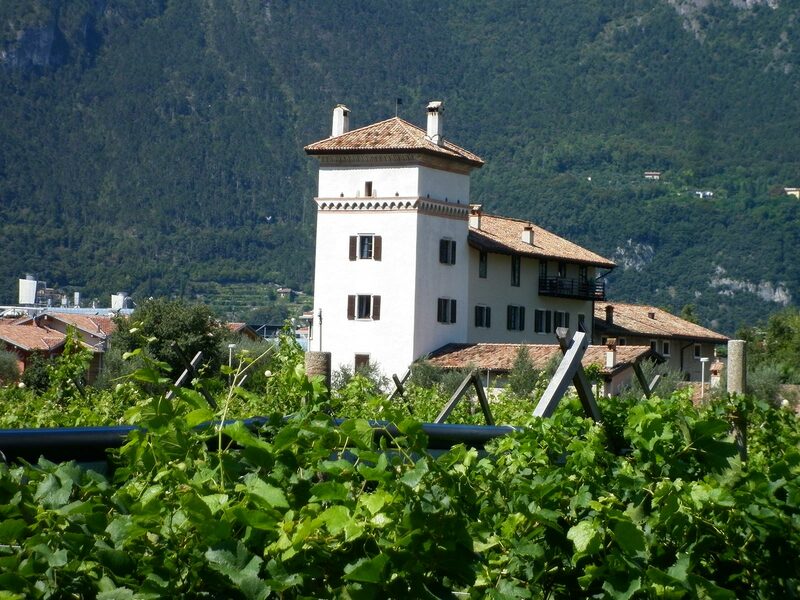 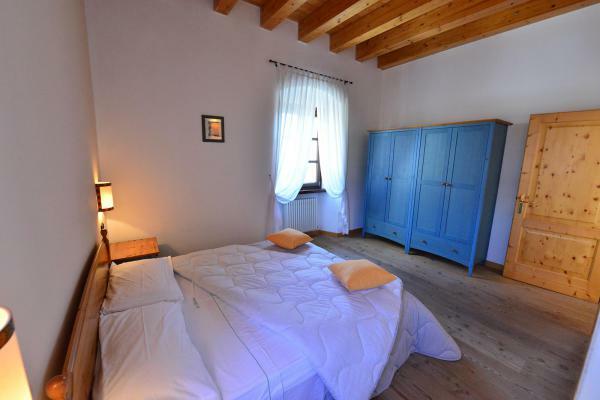 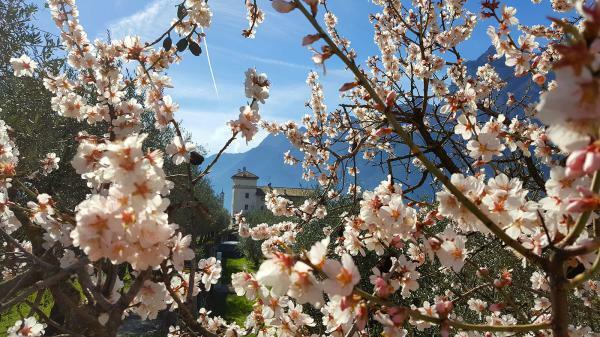 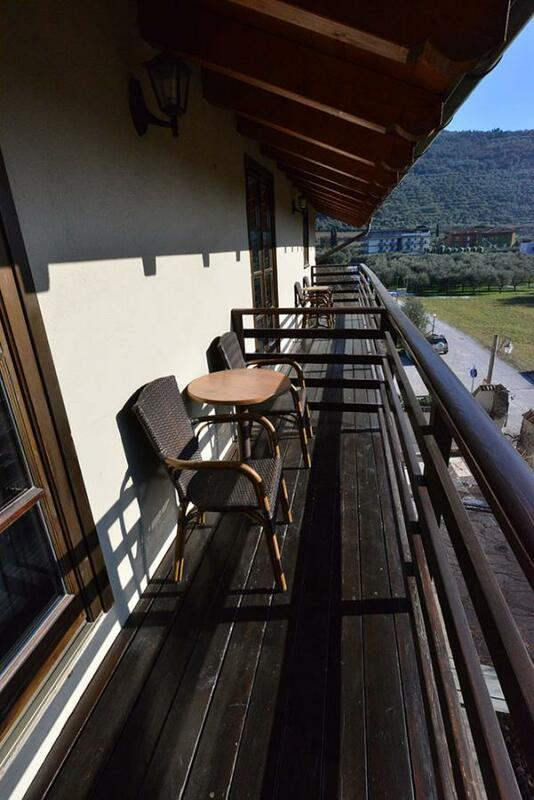 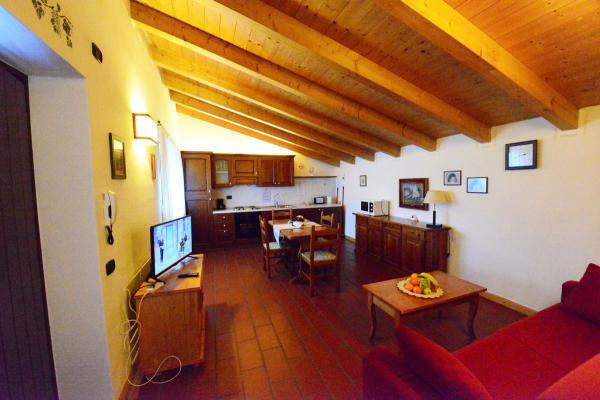 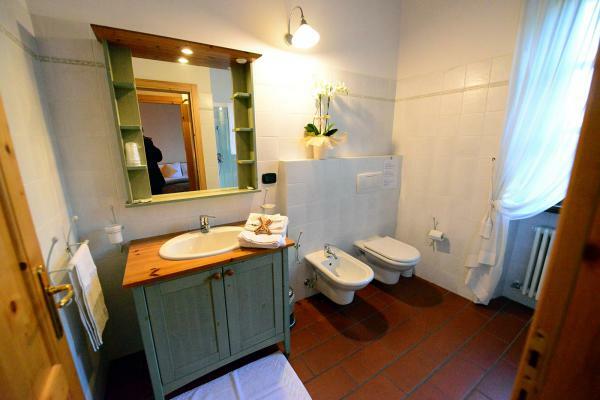 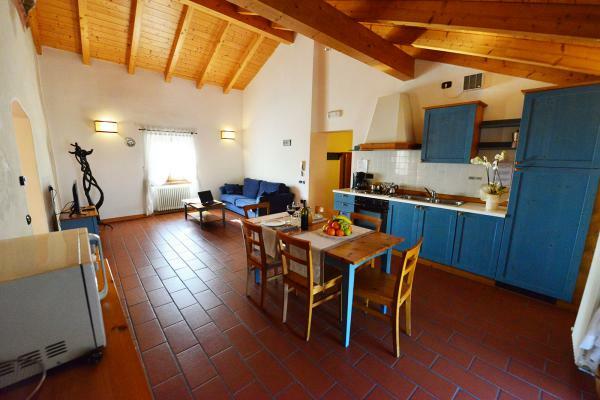 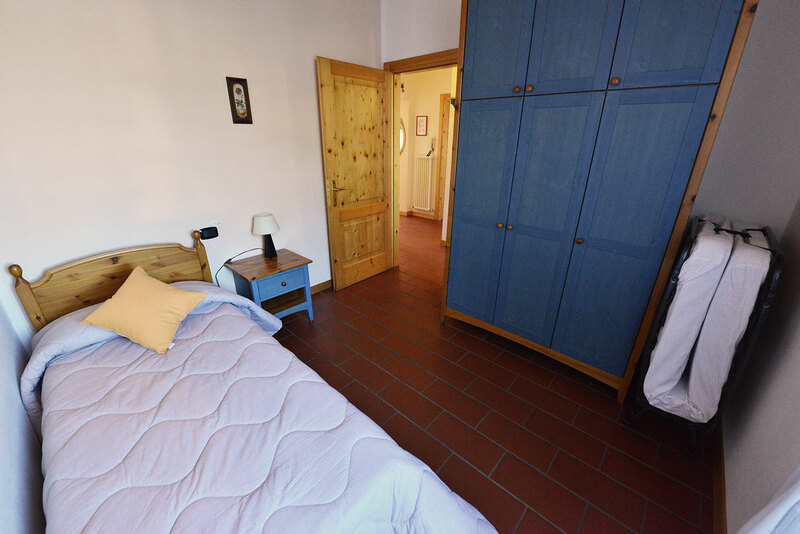 It lies in the nice environs of Riva del Garda, only a 15 minute walk to the town center and 10 minute walk to the shores of the Gardalake, embedded in the soft hills at the feet of the Monte Brione. Olive trees and vineyards located all around our residence!